Welcome to the show notes for my podcast, Clean Eating for Women. 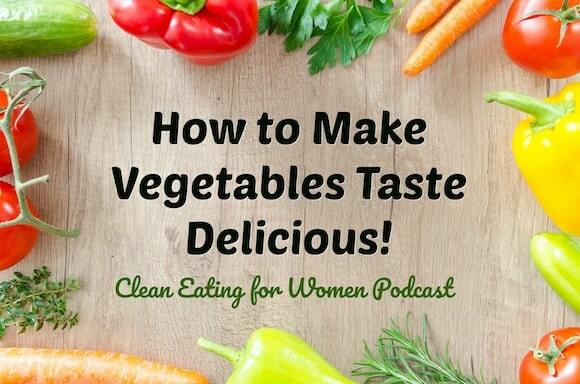 Episode #7 is all about how to make vegetables taste delicious; great for kids and picky-eaters! I have a special code for podcast listeners for my e-cookbook, Clean Eating Every Day. 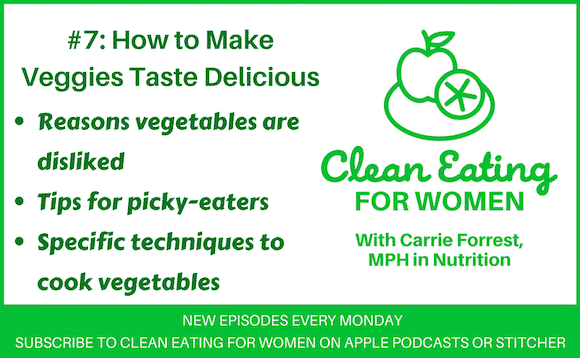 Use code CLEANEATINGPODCAST during check-out here. I have several of the FunBites food cutters that chop up food in squares, triangles, and hearts, so kids find veggies and fruit more fun to eat. That’s a whole other topic on food presentation though, right? I really want to get a spiralizer but have no problem eating my veggies. It may encourage others though. My mom cooked vegetables plain too, and used them from a can (and still does). Maybe it’s a Midwestern thing?! Enjoyed the podcast–thanks! That is SUCH a great idea, Deb!!! I have some fun cutter thingies too, but I always forget to use them. I’m glad you liked the podcast. XO. I should use mine more but don’t usually prep food for kids. Hey I found your podcast on Stitcher when I was signing up for it tonight. I don’t use iTunes and think I can rate your Podcast on Stitcher, after I take a look at all it offers. 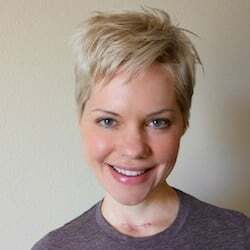 I had never heard of Stitcher before your podcast, so glad you mentioned it and I stumbled on it tonight!